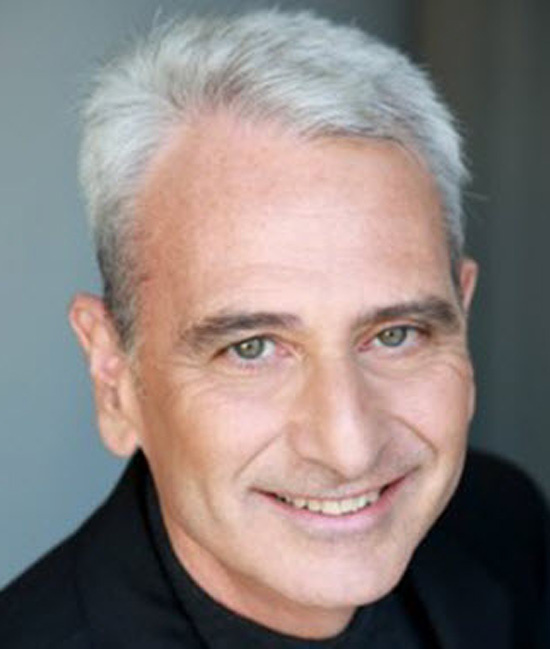 Jeffrey Lipsius is an author, a speaker and a professional sales trainer. Jeffrey is the president of Selling to the point, which is a Californian based sales training company, his award winning book ‘Selling to the point’ introduces a conscious selling approach. [00.47] Tennis Pro Turned Sales Pro – Jeffrey shares his journey into professional sales. [01.38] How Has Selling Changed – Jeffrey explains how too much information has turned sales professionals into Decision Coaches. [06.46] The Key Attributes of a Modern Successful Sales Professional – Sales people need to be the learner first, not the teacher. [08.05] Jeffrey’s Top Three Sales Do’s and Don’ts – Prioritize customers decision performance, ask questions, let customers take the lead. [11.15] Jeffrey’s Most Satisfying Sales Pursuit and Lesson – Jeffrey shared his story around the writing of his book. [13.25] Jeffrey’s Advice to His Younger Self – Your best teacher is going to be your customer.